A student at the University of North Carolina at Greensboro found a man inside her closet, wearing her clothes, after repeatedly noticing her belongings misplaced or missing. The student told Fox 8 that she thought she had a ghost — she consistently locked her door and there was never a sign that anyone had broken in. 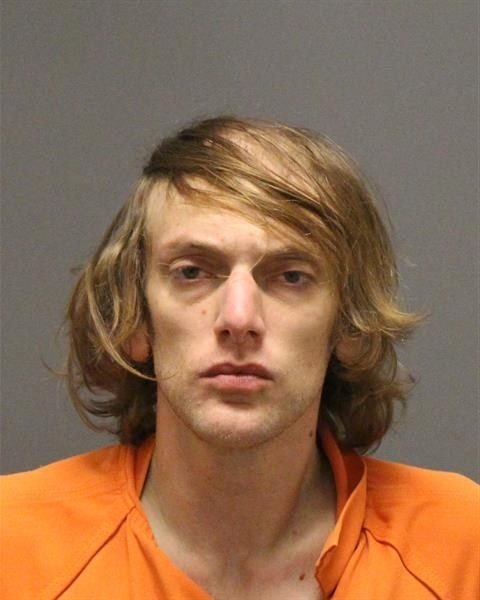 According to Greensboro police, on Saturday afternoon the woman heard a noise coming from her closet and opened the door to find 30-year-old Andrew Clyde Swofford. "I just hear rattling in my closet. It sounded like a raccoon in my closet," the student, identified as Maddie, told Fox 8. “I’m like, 'Who’s there?' And somebody answers, 'Me.' He’s like, ‘Oh my name is Drew.’ I open the door and he’s in there, wearing all of my clothes." 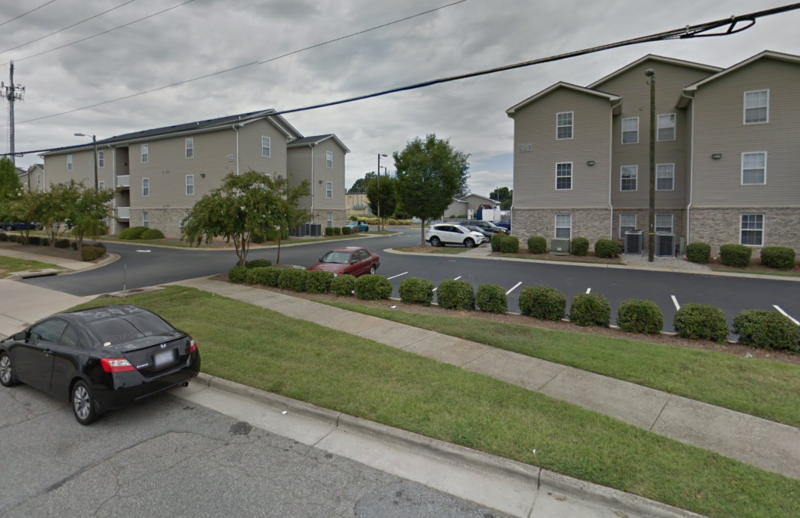 Officers arrived at the Edge apartments, a students-only building adjacent to campus, around 3:30 p.m. and took Swofford, wasn't violent or threatening, into custody, Greensboro police Officer Ronald Glenn told BuzzFeed News. Swofford was booked into Guilford County jail in lieu of $26,600 bond. He's suspected of breaking and entering, as well as identity theft, larceny, possessing stolen goods, and failing to appear in court in connection with previous cases. According to Fox 8, building management changed the apartment's locks in December after a previous unexplained break-in. The student and her roommate found two men inside their apartment who they didn't know and notified property managers. Burkely Communities, which manages the building and other student communities and apartment complexes in the area, told BuzzFeed News on Tuesday that it appeared the man entered through an unlocked window. The women are now planning to move out, Fox 8 reported.